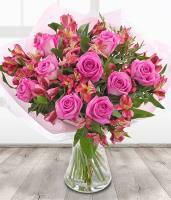 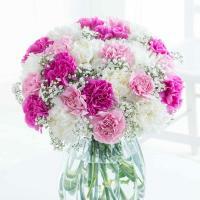 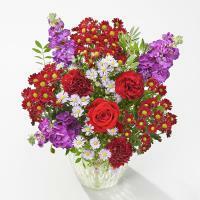 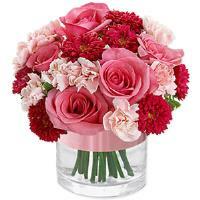 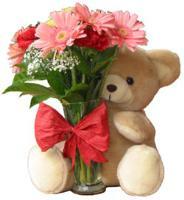 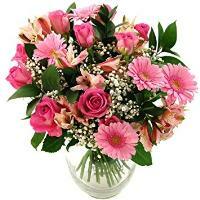 Send Flowers & Roses in Dingli, Malta and have them also Delivered. 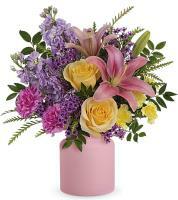 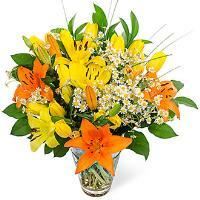 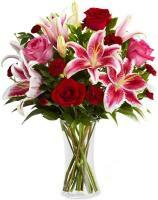 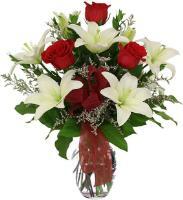 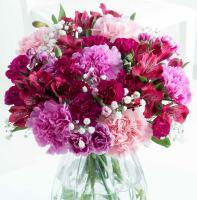 Order a Flower Bouquet for your loved ones in Dingli. 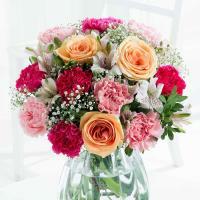 Surprise your loved ones in Dingli, Malta and send a fresh flower bouquet to celebrate their special occasion. 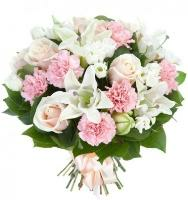 At www.maltaflowers.com.mt we offer you a wide range of fresh flower bouquets that will be hand-arranged and delivered personally to the doorstep of your loved one in Dingli by our skilled local florists. 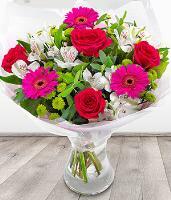 Whether you want to celebrate Christmas, Valentine’s Day, Women’s Day or a Wedding with your loved ones or any other special occasion, we have the right flower bouquet for you! 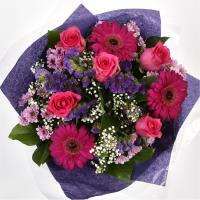 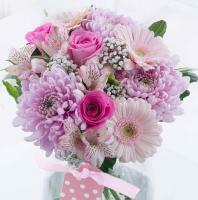 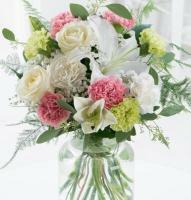 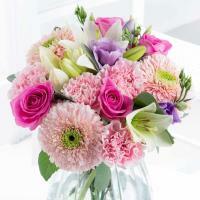 You can place your order online 24/7 and our local florists will deliver your order at your preferred date. 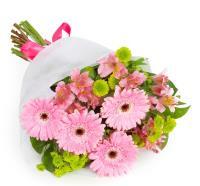 Our florists deliver flowers from Monday to Saturday during shop hours. 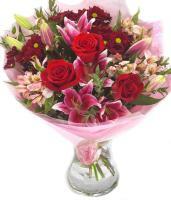 Same-day delivery is also offered for orders placed before 1pm.